The Royal Angkor International Hospital offers 24/7 ambulance and emergency services. 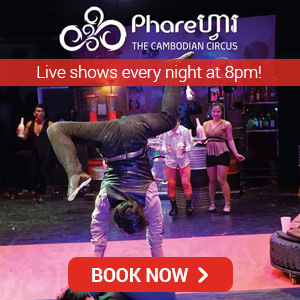 Whilst Siem Reap is a pretty safe place, accidents happen and you can never know what’s around the corner. 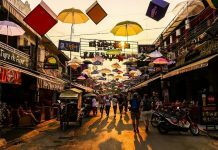 In this health & safety guide to Siem Reap, you’ll find a few things to be alert for and what to do in case of an emergency. The driving style is very different for people unaccustomed to it and the roads are not in very good repair most of the time. If you’re a pedestrian, don’t use the “I’ll just walk slowly and they’ll go around me” technique for crossing the road. Most of the time motorists are looking at their phones. If they’re in a big car, they will assume right of way. The onus is on you, be careful out there! If you’re cycling, try to go with the flow of the traffic, most traffic doesn’t stop unless there is a severe obstacle (usually a Lexus trying to squeeze down a small street and not having enough room). Try to flow and also understand that you’re the bottom of the pecking order; motos and cars are bigger than you and their drivers will act as such. If you have a basket on your bike, don’t carry things in it at night time (read further down about bag snatches). If you’re on a motorbike, it is advised actually that you don’t. The law is that unless you’ve lived in Cambodia 3 months or longer, you are not legally allowed to ride a motorbike here. It is also illegal to hire a motorbike, despite the many places offering this service. If you are using a moto taxi / moto dop, then make sure your insurance covers you for this. Read the small print, do you need to be wearing a helmet? Most moto taxis don’t offer an extra helmet, so keep this in mind. The additional factor that comes with many big cities and tourist towns is pick-pockets and petty thefts. That’s not to say theft of your property is insignificant, what we mean here is bag snatching or having your phone swiped off the table in front of you. Furthermore, we would advise not carrying a bag out with you late at night; it’s better to be safe than sorry! Even if you think you don’t have any valuables in your bag, a thief is unlikely to stop and ask you first – his eye will be on the bag and the bag alone. It’s not worth the risk as you can get injured in the process. Also keep your items in your sight or in a secure location. Dengue fever has been reported even in towns, so whilst unlikely, if you do end up with an illness like this, you could be in hospital for a very long time. 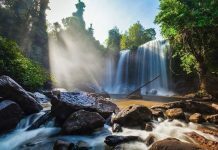 Hospitals in Cambodia are very expensive, you will want to check the extent of cover when you arrange your health insurance to cover something like this. 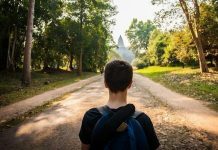 Even if you are fit and healthy in your country, the illnesses and bugs in Cambodia can still find a way to get to you. 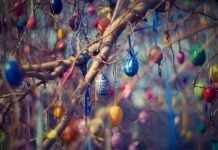 Another common issue can be parasites, these can be easily treated with over the counter medicine, however if you suffer a serious upset, you are best off seeing a doctor. 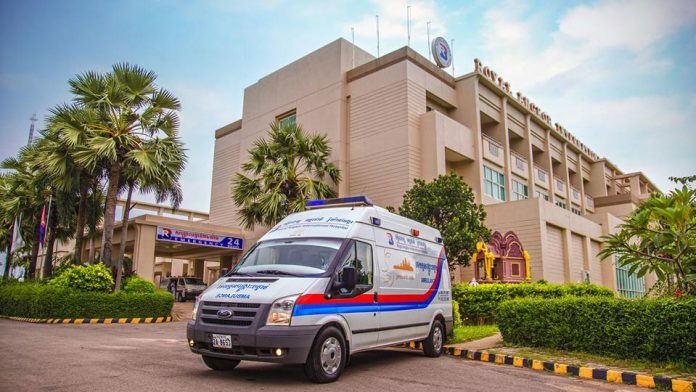 The Royal Angkor International Hospital (privately run by Bangkok Hospital) is the best option for an emergency, if you get a choice. 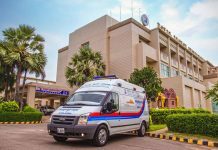 Be prepared for upfront ambulance fees if you get picked up by an ambulance from the Royal Angkor International Hospital or another private clinic. Serious illness or injury may require medical evacuation, probably to Bangkok or Singapore. 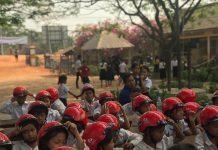 The costs at Royal Angkor will generally run into the hundreds, even for a basic treatment and a medical evacuation can exceed $20,000 just to a nearby country. Medical travel insurance including evacuation insurance is highly advisable. 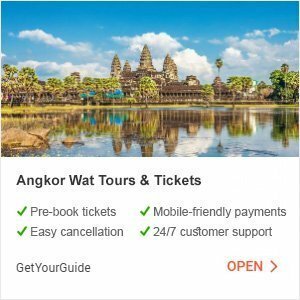 Whilst the costs at Royal Angkor International Hospital are high, most people report that their insurance company was able to pay direct or reimburse quite quickly. If you have an incident or theft situation, report it immediately to the police. Your insurance will want the report within 24 hours of it occurring. 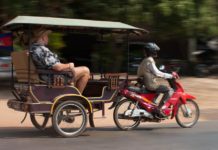 The best option is to go to the Tourist Police, most tuk tuk drivers will know it’s location, it is next to where the Angkor Ticket Office used to be. Nowadays, there’s also a Police Box located at the intersection of Pub Street and Hospital Street (Pi Thnou Street) in case urgent police assistance is required in the most touristic part of town. 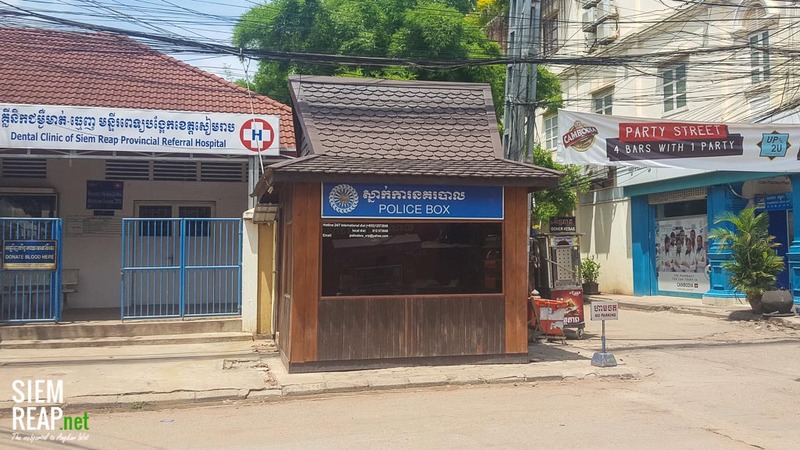 In case you need police assistance in Siem Reap’s Old Market area, you may consider visiting this Police Box. Neak Tep Clinic on Lok Taneuy Street is a very good option. Although it’s recommended to take a native Khmer speaker with you, there are some English-speaking doctors available. 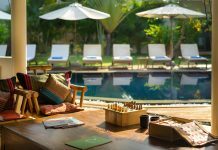 Consult our business directory for a complete list of doctors and clinics in Siem Reap. 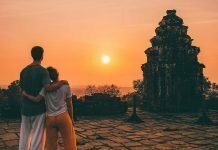 Contrary to the general medical services, dentistry in Siem Reap has a very good reputation; it’s well-priced and good quality. Pachem Dental Clinic offers full dental services including cosmetic, restorative, bleaching, dentures, implants. We highly recommend Dr. Chour Darith, resident dentist at Pachem Dental Clinic and repeatedly voted ‘Best Dentist’ at the clinic by his local and international clients. Consult our business directory for a more complete overview of dentists in Siem Reap. 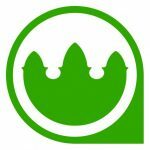 Angkor Thom Pharmacy has a great reputation amongst the expat community due to the pharmacist being well qualified and the spouse being a trained dermatologist. Consult our business directory to find more pharmacies in Siem Reap.